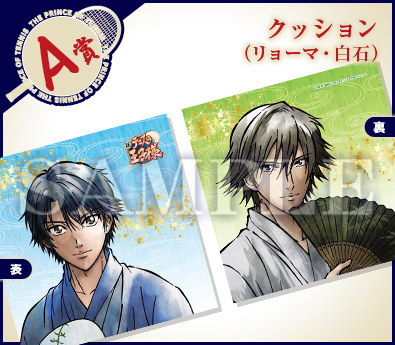 ANIMATE ANNOUNCES SUMMER TENIPURI ANIKUJI!!! 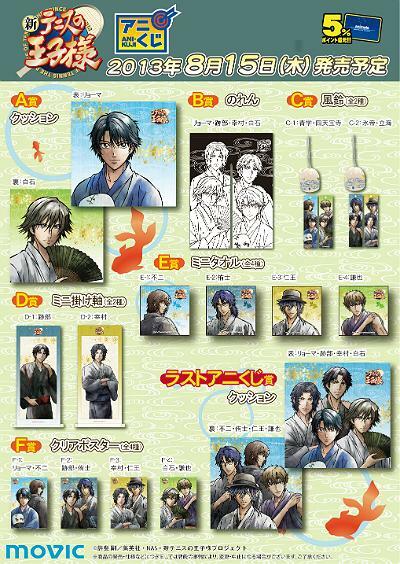 This is the upcoming ANIKUJI series going to be released this summer =) The boys are in summer yukatas! Artwork for this series is leaning towards manga sketches more than anime illustrations~ Nonetheless, the art is still nice! Anybody interested? 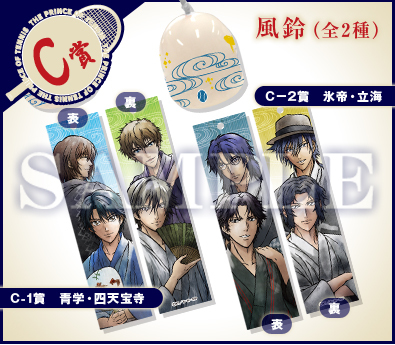 Last Anikuji (The absolutely most difficult) - Cushion with all 8 boys!!! 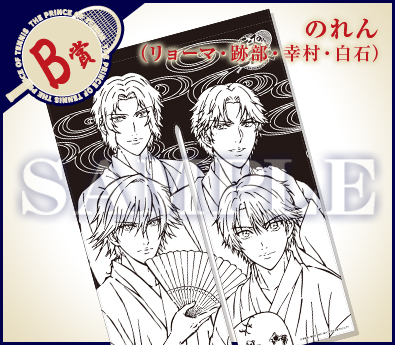 And the price of the poster.. ? 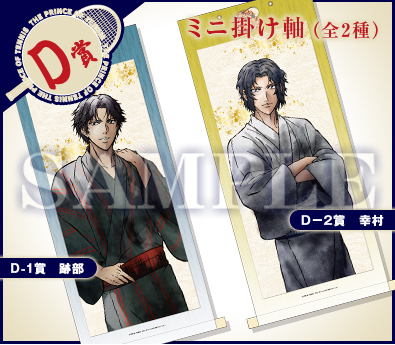 Yea the two wind chimes look super nice. And omg don't get me started on the clear posters. XDD Uh...for the people that don't know what that means, what is A3?? Kenya don't tempt me. Wow!! That is pretty big!! T_T No I didn't get to go to your house. Stupid school... XDDD I bet that was torture for Hymn.